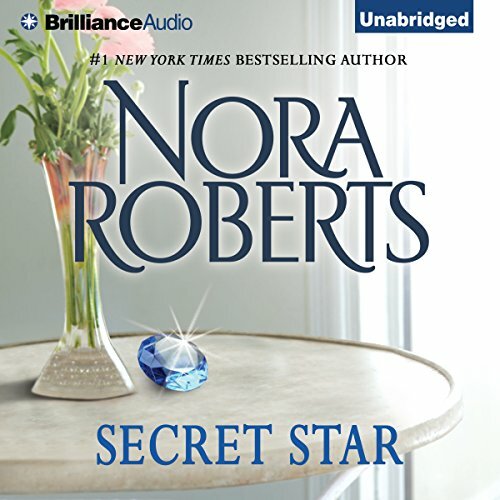 In this novel from #1 New York Times bestselling author Nora Roberts, diamonds can be a girl's best friend...or her worst enemy. She couldn't remember a thing, not even who she was. But it was clear Bailey James was in trouble. Big trouble. 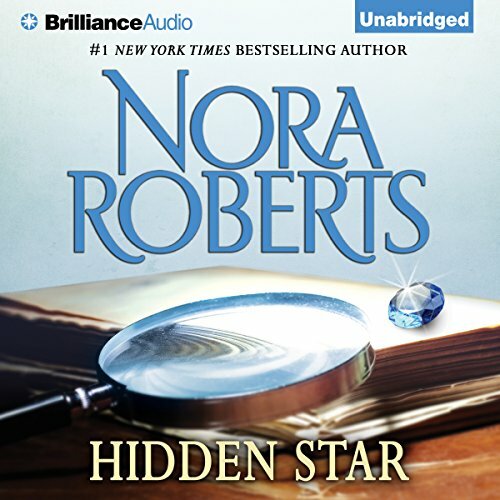 And she desperately needed private eye Cade Parris to help her find out just what kind. Surely she wasn't a criminal--but then what on earth was she doing with a bag full of cash and a stunning blue diamond as big as a baby's fist? 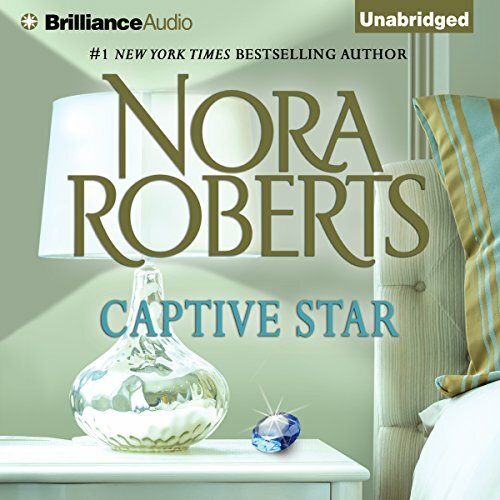 ©1997 Nora Roberts (P)2014 Brilliance Audio, all rights reserved.